Abbey St. Avit – Inspiration for your Art Course! 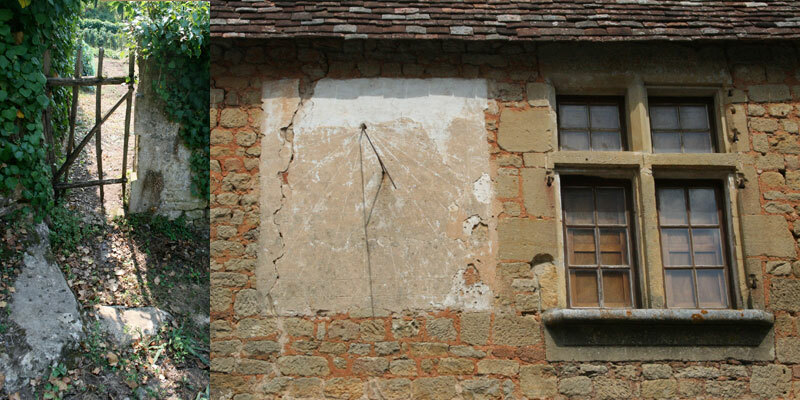 in the Dordogne, South West France. 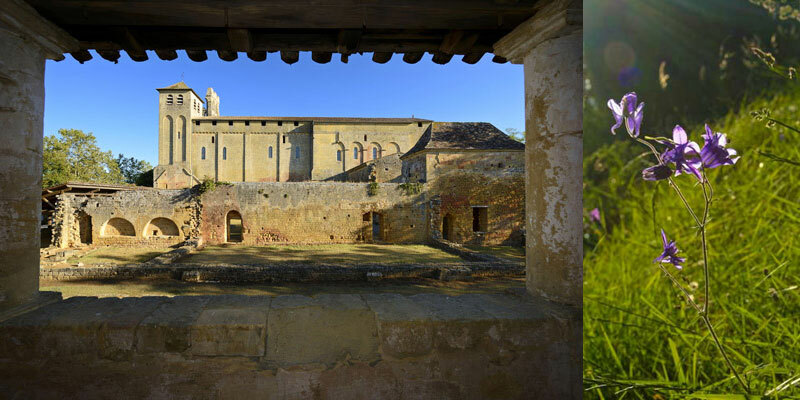 A quality painting course in the presbytery of a medieval abbey, which is a UNESCO World Heritage site. 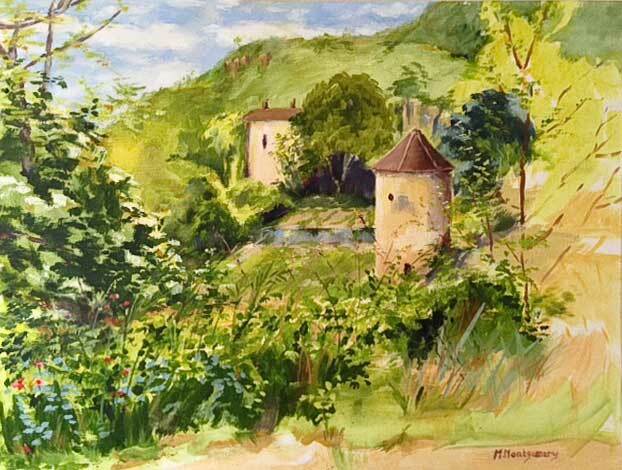 Set in a sleepy, friendly, rural french village, deep in the tranquil Dordogne countryside, with lots of good subjects to paint. 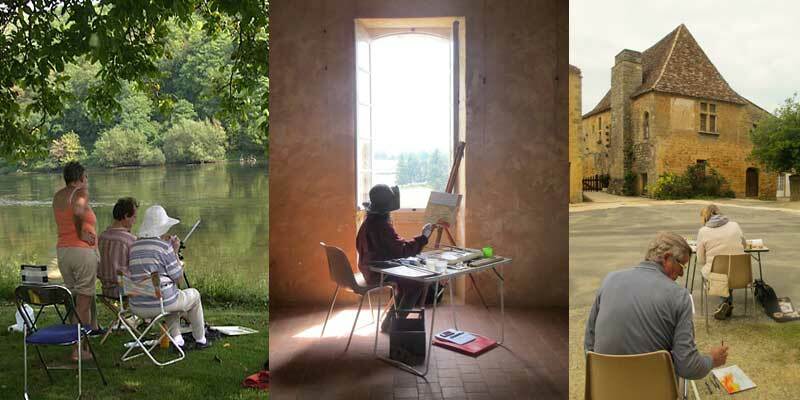 This ten day artist’s retreat gives you time to focus on your painting. Competitive price. 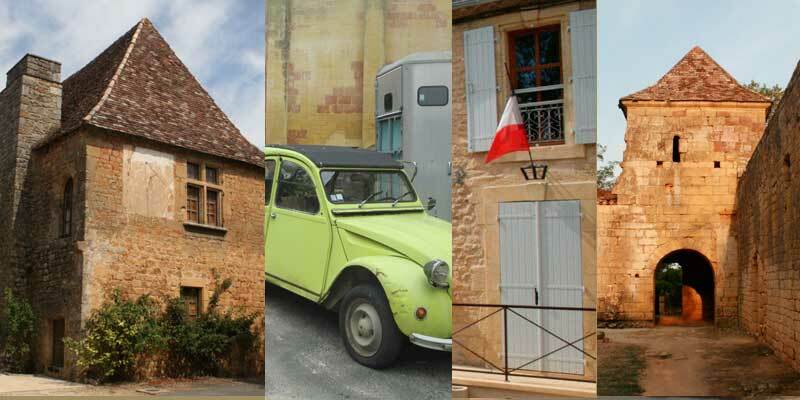 There’s also sketching in a colourful local french market & an optional day trip out to a prehistoric painted cave. 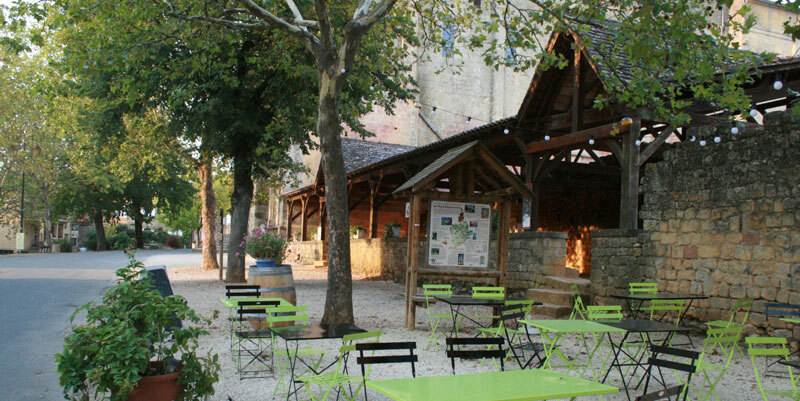 Easy to get to, simply fly to Bergerac. Airport transfers included. 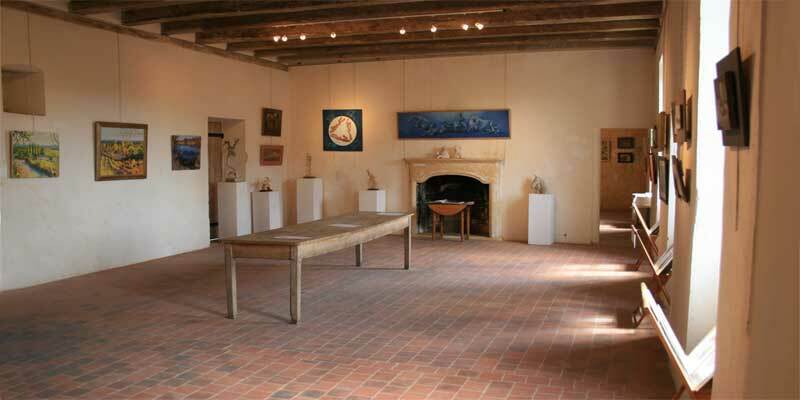 Your studio is the seventeenth century presbytery, which is found inside the abbey’s defensive walls. 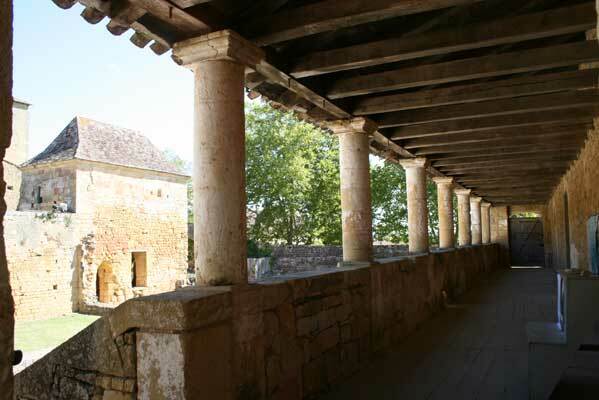 It has a covered sun terrace, half inside & half outside, with very paint-able views of the abbey. Inside, it’s a beautiful, well-lit space, germane to creativity. It is a large building which quietly inspires. You will have lots of space to spread out and paint because there are four different rooms. Ten days in such a spacious studio is a good opportunity to really learn how to finish a painting successfully, something that most beginner level painters have difficulty with. So this painting workshop will be a balance between studio work inside & painting outside ‘en plein-air’. Sometimes we learn how to paint portraits. Or maybe Adam presents an aspect of painting technique. Maybe you choose to paint some still-lives as we’ll be going to a colourful local market, so you can select your subject matter. There will be bouquets of flowers in the studio for you to study how colour operates in painting. 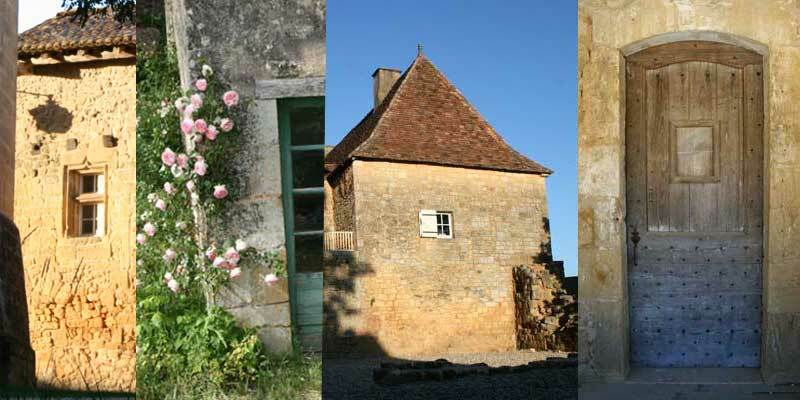 Early summer in the Dordogne is ‘Floraison’, flowering time, when the meadows bubble over in bloom. The grass is high and the painting is good. This happy time offers the painter a colourful & joyful palette. 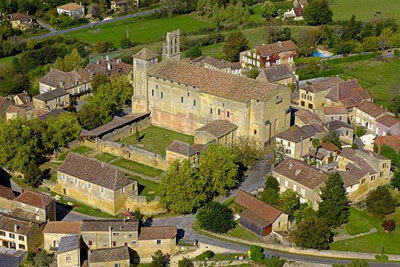 The small village is built around the Abbey. Within minutes walk, you can be in deep countryside. 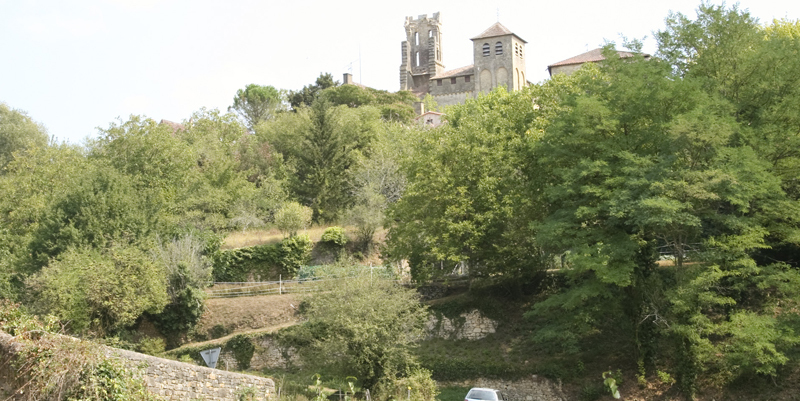 The abbey is situated in a small, authentic rural village. St.Avit is a friendly village, keen to encourage the arts, so you will find a warm welcome (when eventually you see someone else as it’s also very sleepy). Lots of charming vernacular architecture to paint, even easy stuff for beginners. Built with the honey coloured local stone, which gives a warm mellow glow. A patchwork of pretty gardens & a maze of vegetable patches. The village is on top of a hill, surrounded by woods & working farms, so there’s some good views to paint. 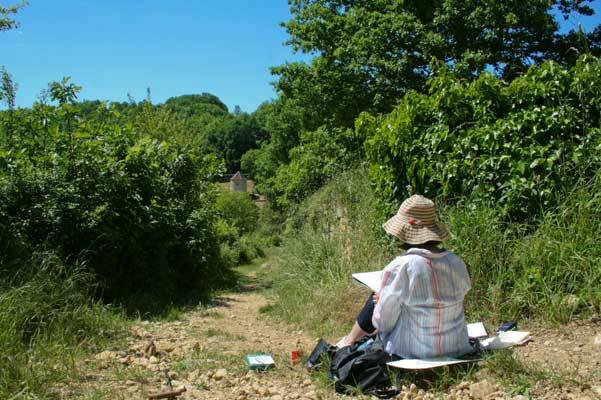 Amble a minute or so down the St. James Pilgrim’s Path and you are within minutes in deep unspoilt countryside… Everything that ‘the Warm South’ has to offer to a painting workshop. The impressive heights of the Romanesque architecture is an expression the Medieval desire to reach to Heaven. 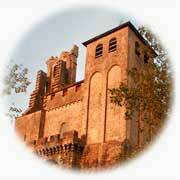 The impressive heights of the Romanesque architecture is an expression the Medieval desire to reach to Heaven. 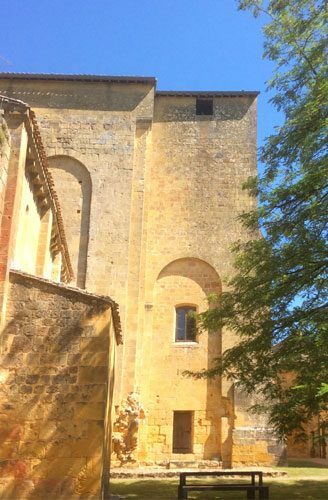 Later on, Avitus was canonized and his miraculous bones exhibited in the abbey, which became an important stop on the pilgrims Camino Way to Santiago, Saint Jacques de Compostelle. I think you can still feel the quiet & calm here. ‘Le Pidgeonier, St Avit Sénieur’ Oil on Canvas by Muriel. Inhabited since prehistoric times, the spring was sacred to the Celts. 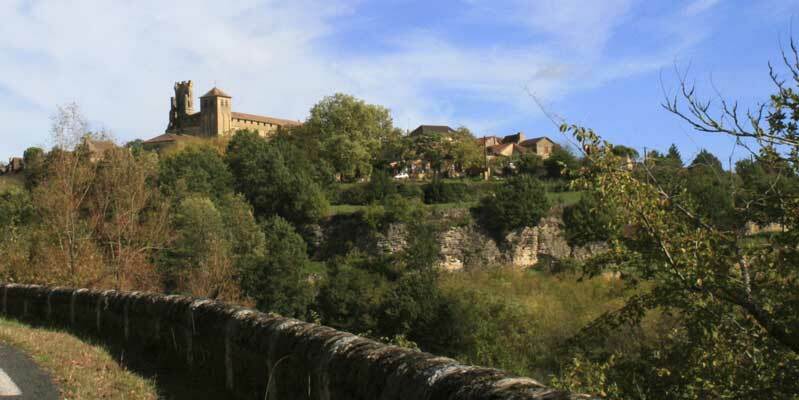 The monks of the abbey built a maze of terraces, vegetable gardens & old stone walls. With cliffs, paths & deep woodland, all within walking distance, there’s no need to get in a car to find something to paint. 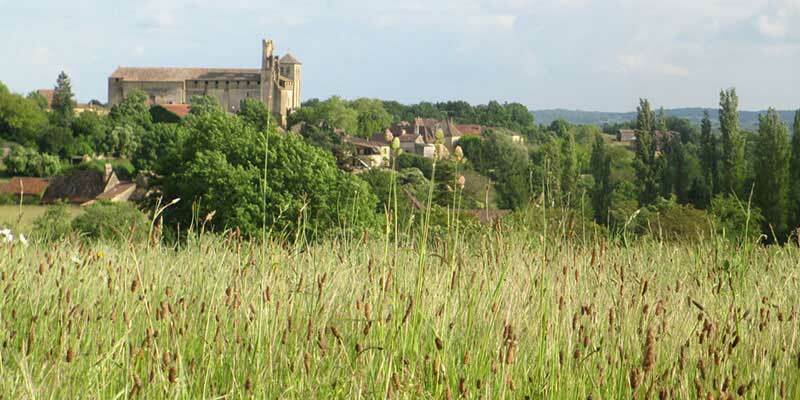 It’s a rural, agricultural countryside, with lots of working farms, fields of sunflowers, high grass & meadow flowers … St.Avit is a true jewel found in the heart of the Dordogne. 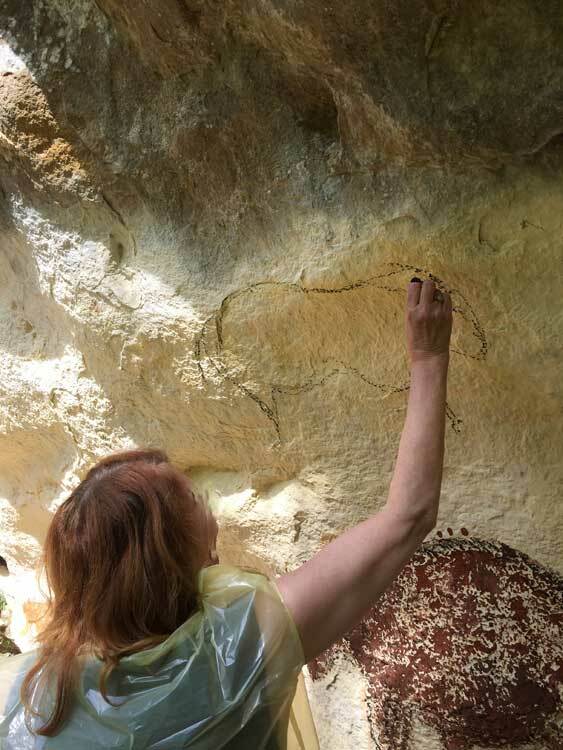 Visit the prehistoric painted caves, sight seeing & sketching in the Vézère valley, where Adam will give an presentation about Prehistoric art. Or you can chose to stay at St Avit for a day of untutored painting. The art of the deep caves is the art of a trained master artist/s.